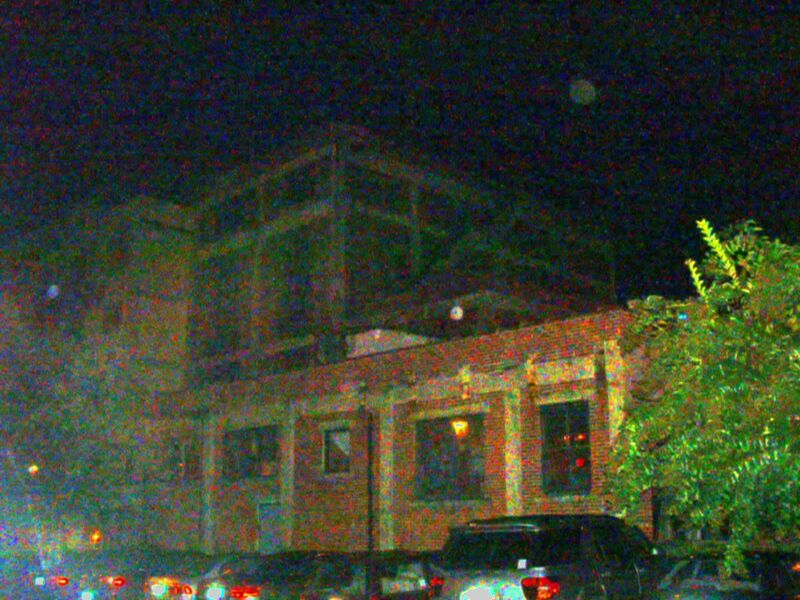 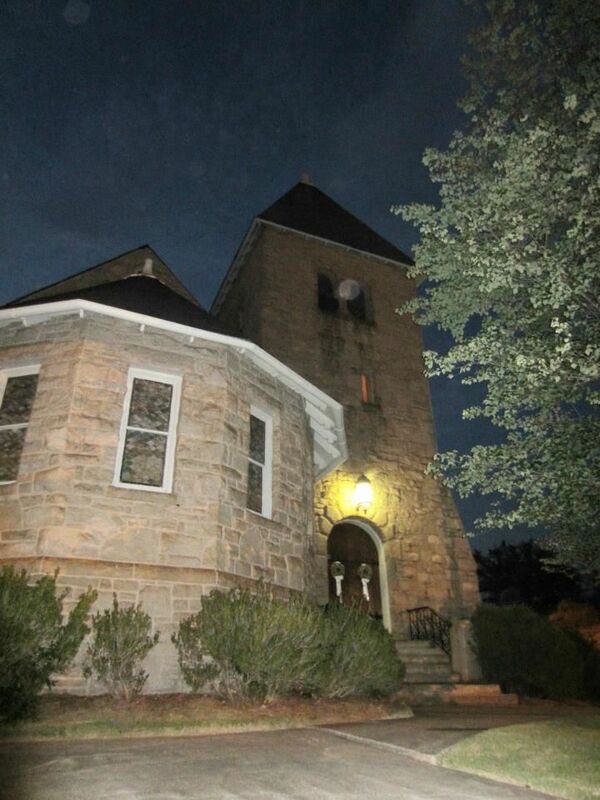 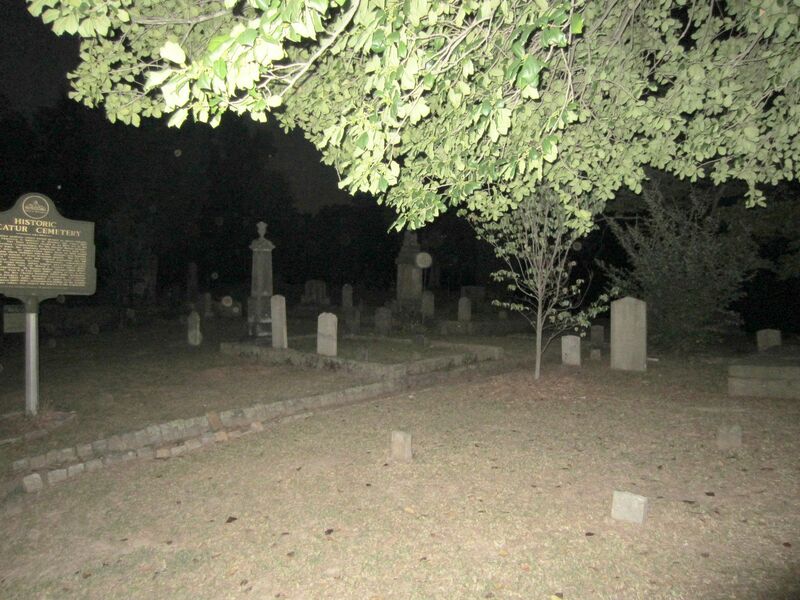 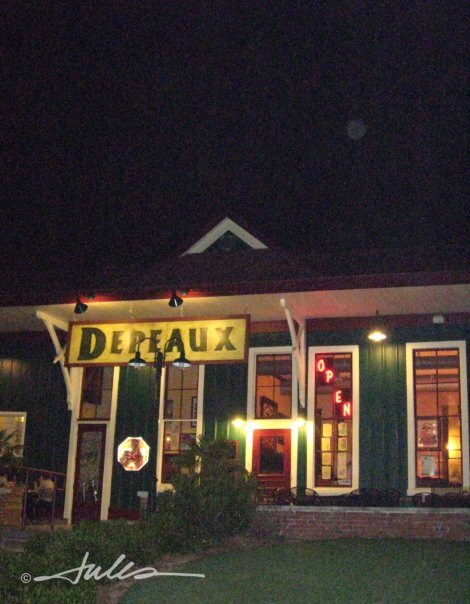 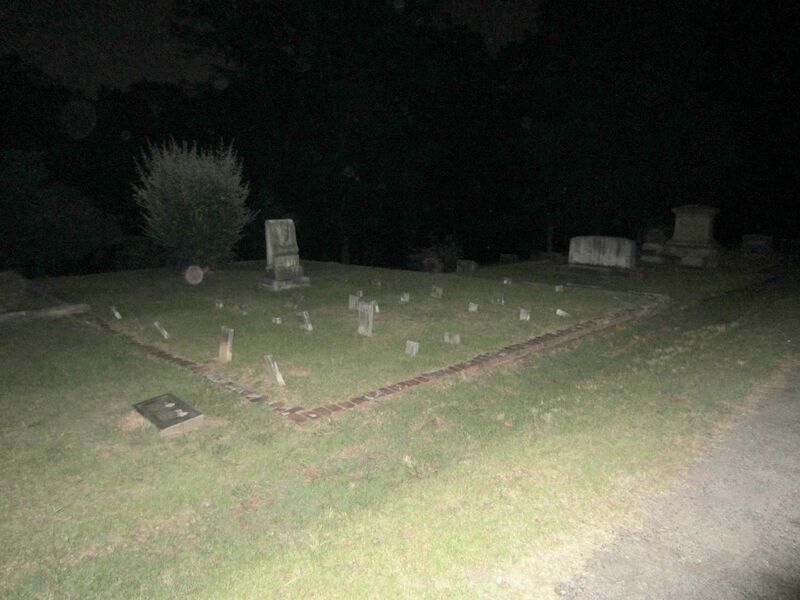 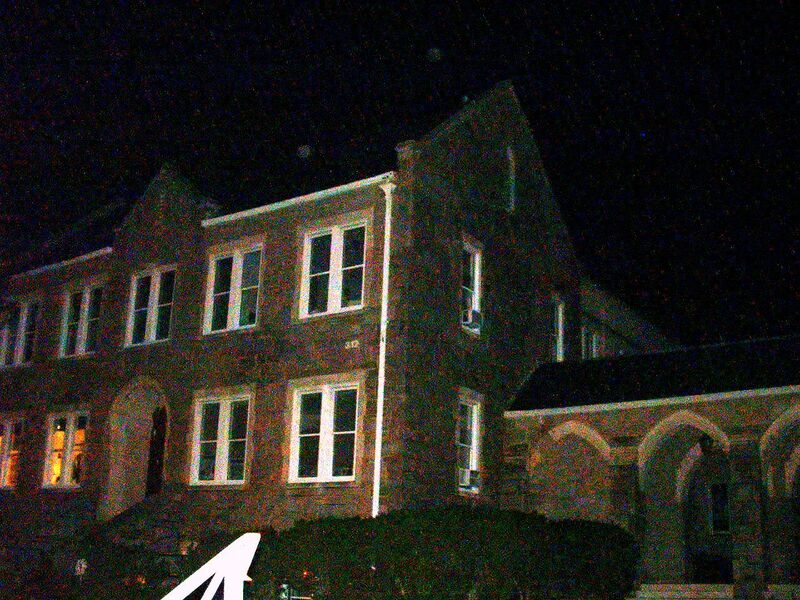 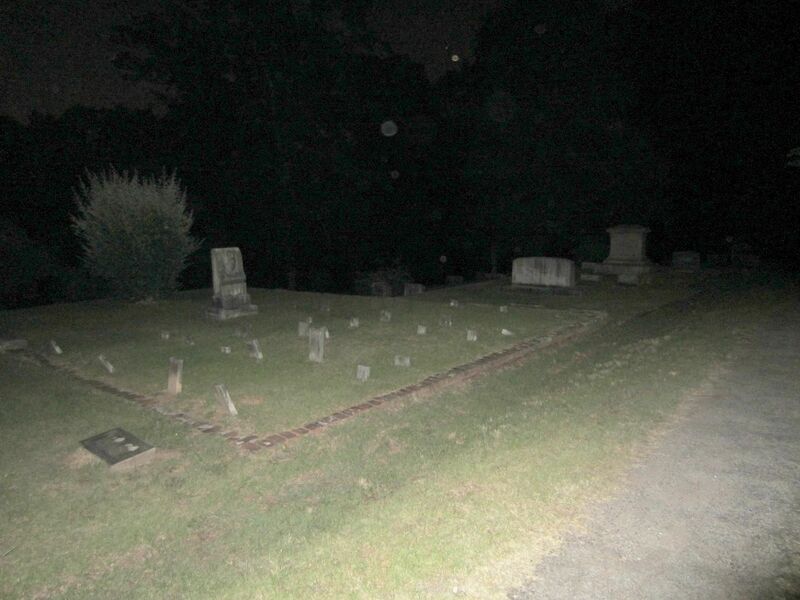 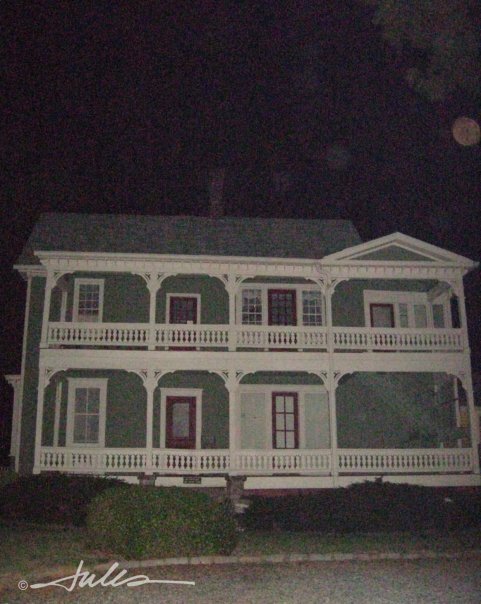 Here are images sent in by Decatur Ghost Tour participants. 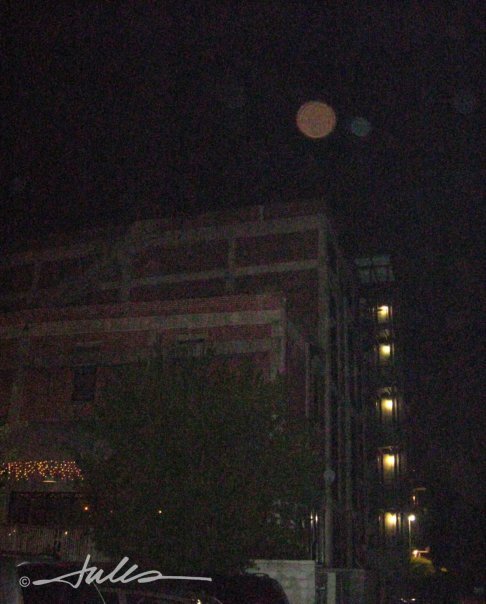 Jules sent us these orb shots. 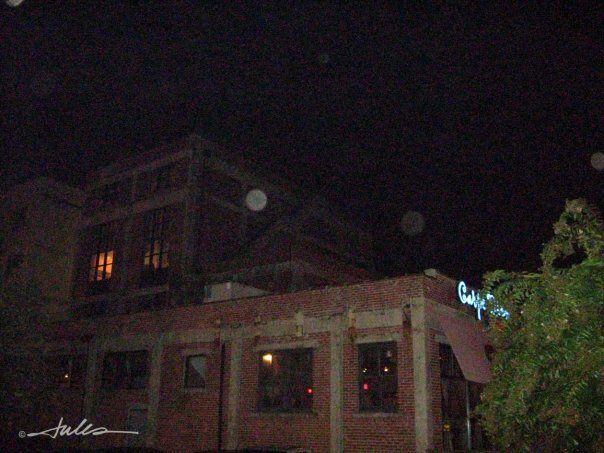 Ed Barrett sent in these images. 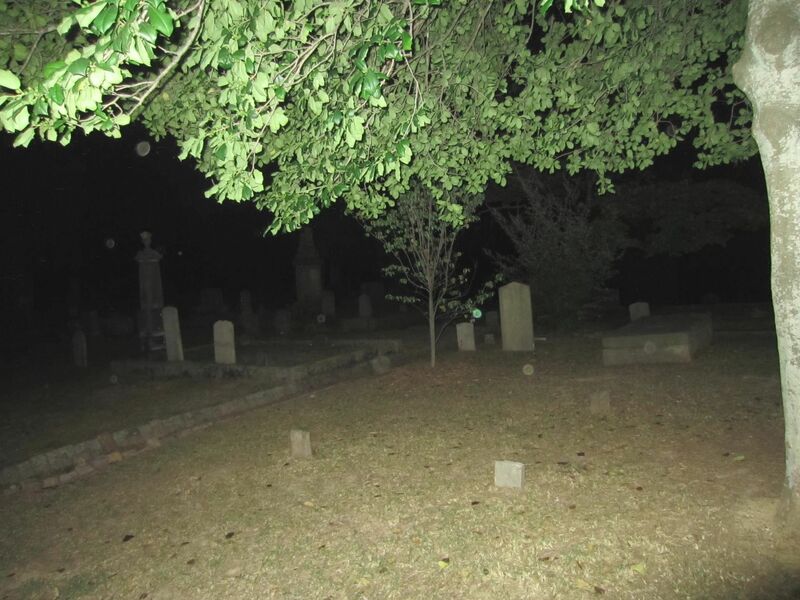 Sarah Locke sent in these images.